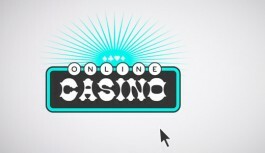 Online gambling is becoming very popular. Off shore online casinos and poker sites are not regulated by Australian law and are not allowed to operate in Australia. So where’s the risk in that? Firstly if the sites aren’t regulated there’s no guarantee they’ll pay. There have been stories of online gamblers winning, but not being able to collect their prize. There are additional risks of credit card fraud. Do you trust the operator with your credit card information? Can you find any ‘return to player’ information on the site? Do you know what country the site is operating from? 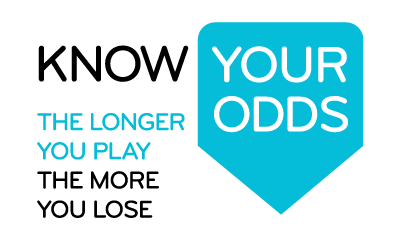 Convenience (gambling opportunities being accessible at any time of the day with minimal effort), comfort (gambling from the comfort of one’s own home), and ease (sites and games being easy to find, join, and play). Aversion to the atmosphere and clientele of land-based venues (e.g., more privacy, an aversion to smoke, an aversion to noise, an aversion to crowded environments, and physical safety). Preference for the pace and nature of online gambling (e.g., smaller intervals between bets, instant wins, more diversity in games, graphics and interactivity, fewer distractions, ability to multi-task, playing multiple games, increased anonymity, and trial and demonstration games). Online gamblers also often develop a skill perspective on demonstration games to learn how to play; then go to gambling versions of games with lower odds. These factors can contribute to a gambler’s tendency to let their gambling get out of control and bet more than they can afford. Added to this are the common misunderstandings amongst gamblers of how the House Edge is built into gambling games and gives the gambling provider an advantage. Note: Australian online wagering sites like TOTE and Betfair are regulated and therefore subject to Australian licensing laws. See the ABC News team’s coverage of online gambling here. (Note: This program was produced in 2010. Some information may be out of date).